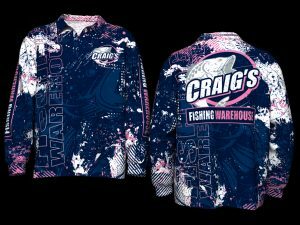 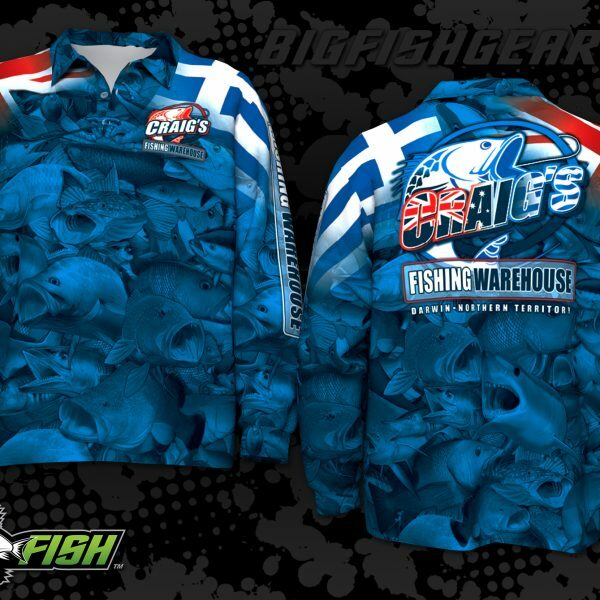 Rated to UPF50, “Craig’s Greek Aussie” range is something a little very different! 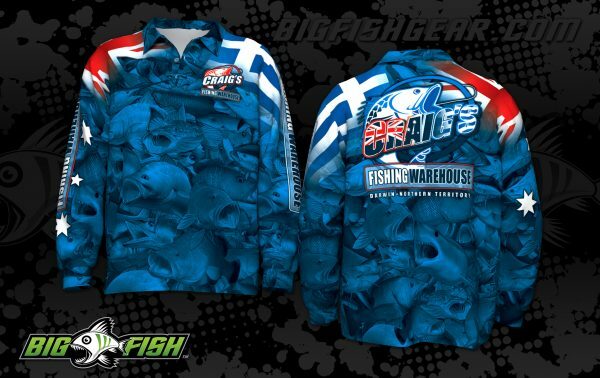 It’s a ripper all round shirt to stand out from the crowd! 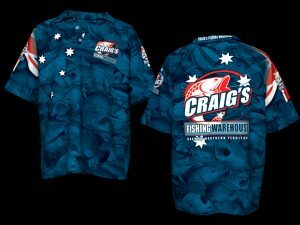 A very simple, striking, functional shirt to chase your favourite “Aussie” fish or as casual wear. 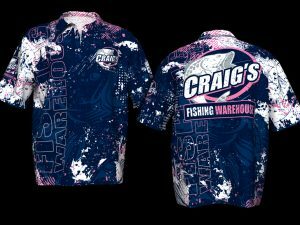 Available in sizes Adult XS through to 5XL!